We couldn’t have done it without you lovely folk! Thank you to everyone who supported our kickstarter campaign. The album is soon off to be mixed and mastered. Watch this space for more news! 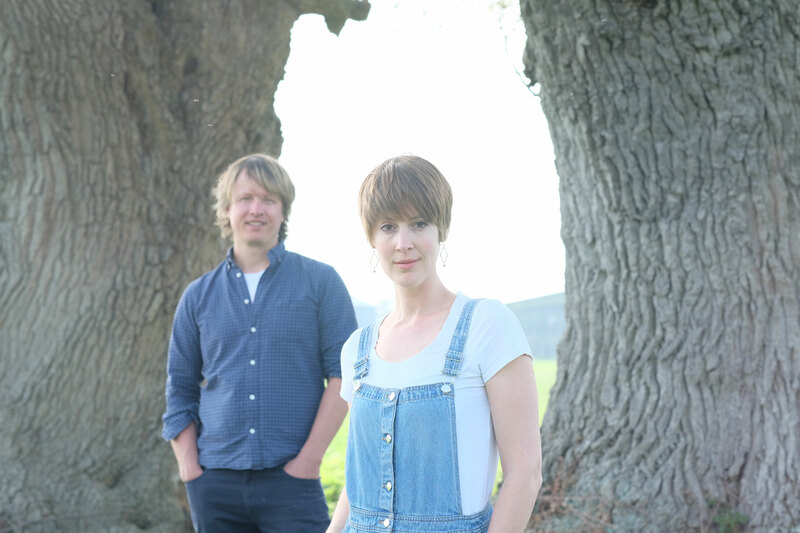 Join Honey & the Bear's mailing list and receive regular gig updates and notifications of any special news and upcoming releases.